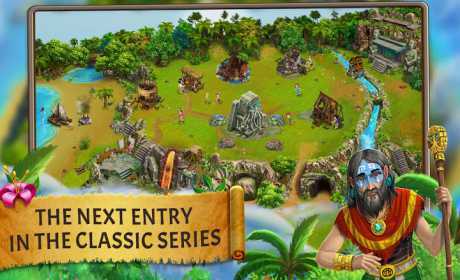 – Be the master of your own village: With real-time simulation, the ability to customize your villagers’ names and game-changing, random island events, no two tribes will ever be quite the same! 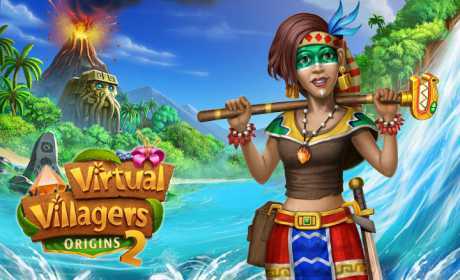 – Train villagers to become proficient at various skills to perform tasks around the island and survive their new-found world. 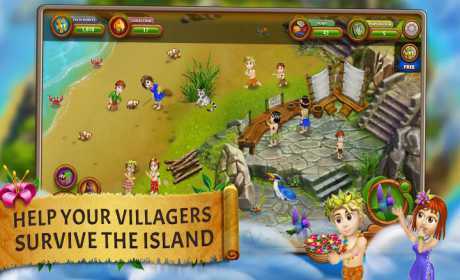 – Explore the charmed island to solve all-new puzzles, and uncover mysterious island secrets. – Gather and combine resources from around your new virtual home to craft rare resources and unlock rewards from completed collections. – Breed, heal and care for your beloved village children and families; build a sustainable village up from ruins; unlock improved food sources with farming and fishing; craft unique resources for puzzles and collections; and so much more! – Power-up villagers with magical necklaces, and improve productivity, life expectancy and much more for your entire village with magical totems and potions! – Acquire homes for two unique island pets that will help weed out pests and discover magical items around the island. – Reincarnate cherished villagers with all their skills.